I’ve decided to start dating my Tam Beauty haul posts as I get sucked in by their newness so often that they’re the one brand I end up splurging on more than any other – and how could I not, with all their budget-friendly awesomeness? I picked up a few bits this time, mostly built around the new concealers and some brow bits that I thought might be decent ABH dupes. 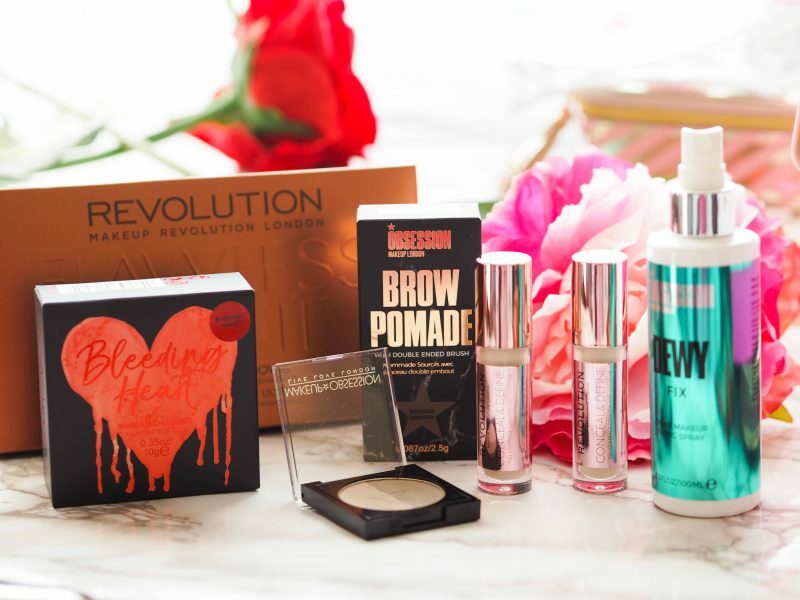 I’ve honestly wanted the Makeup Revolution Flawless Matte Palette for soooo long, but I struggled to justify spending any money at all on a new eyeshadow palette, because I really do have so many in my collection. Having said that, I decided to give in and pick this bad boy up, and I’m glad I did as it’s every bit as lovely as I had hoped. 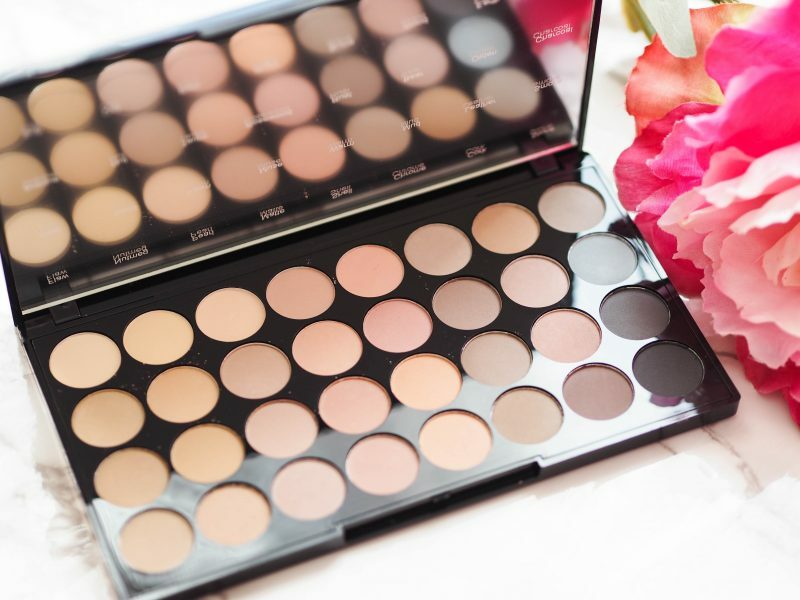 It’s a lot smaller than I expected, which is actually a good thing, as as much as I love the recently launched Socialite palette (check out my review), it’s a big ol’ palette that isn’t the easiest to store…not that I’m complaining as I love it so. Flawless Matte is much dinkier and easier to stash away. It’s £8 here – link. 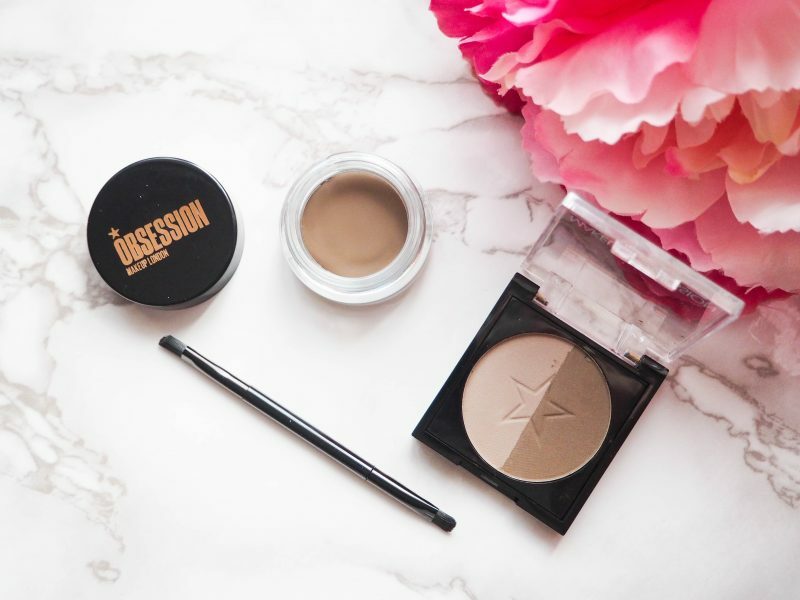 I picked up two brow bits, both in the shade Medium Brown and both from the Obsession line; the Brow Pomade, which is available in a really good shade range and comes with a double-ended brush, and the Brow Duo, which is also in a great range of shades and looks very much like a take on the Anastasia Beverly Hills Brow Powder Duo – I’ll report back soon! The Brow Pomade is £6 here – link – and the Brow Duo is currently on special here – link – for between £2.10 and £2.70…check out all those shades! 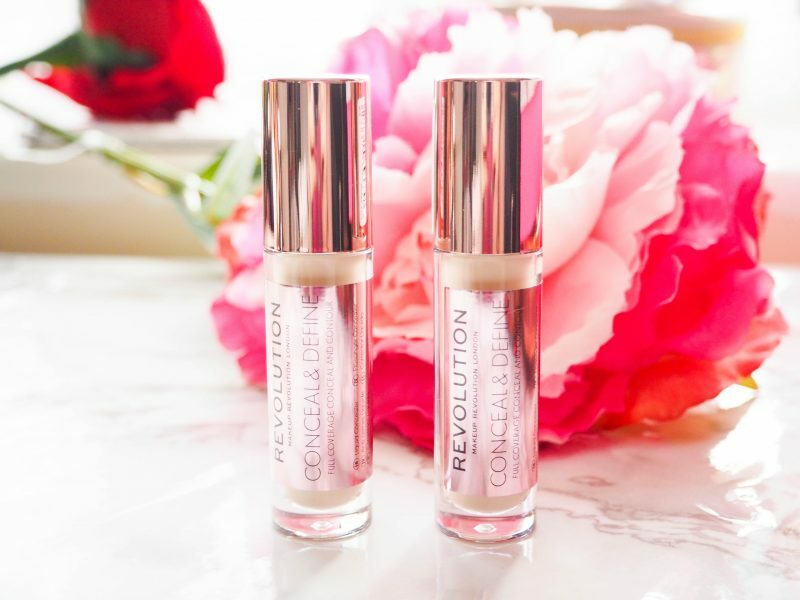 There has been a huge amount of hype regarding the Makeup Revolution Conceal & Define Concealer, so I had to get in on the act. I was just going to go for the palest shade C1, but I’m glad I picked up C2 as even though the two shades are incredibly similar, the C2 is a slightly better match for me, but I’ll still get use out of the C1 for under the eyes, which benefits from a slightly lighter shade. I’ll again report back on how I get on with these concealers, but in the meantime, you can find them here for £4 each – link. The final product in my little haul is the Obsession Fixing Spray. 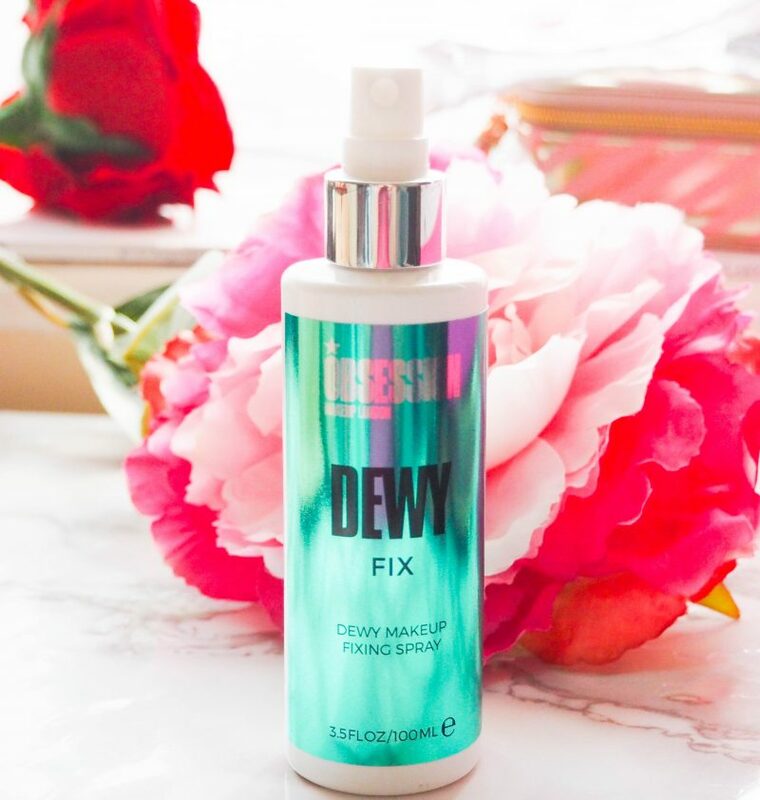 I went for the Dewy Fix variant as I’m not a fan of matte, but there’s a few other variants available depending on what you fancy, including Fit Fix Extra Hold, Skin Mist 3in1 and Matte Fix, all of which are £5 a pop here – link. I tend to stick with Urban Decay or NYX when it comes to fixing sprays, so I’m hoping this one will make for a nice change.